Patrick Coventry studied at the University and was a regent, examiner, intrant and Vice Chancellor. He was Principal from 1483 to 1485 and paid for repairs to the College buildings from his own funds. 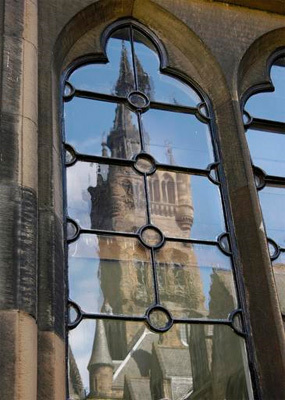 Coventry was a graduate of an unnamed foreign University before coming to Glasgow, and was Vicar of Glencairn. At Glasgow, he studied under William Cadzow and was pronounced a Bachelor of Sacred Theology. He was also a Bachelor of Decreets.